MARSHALL TWP architectural masterpiece! 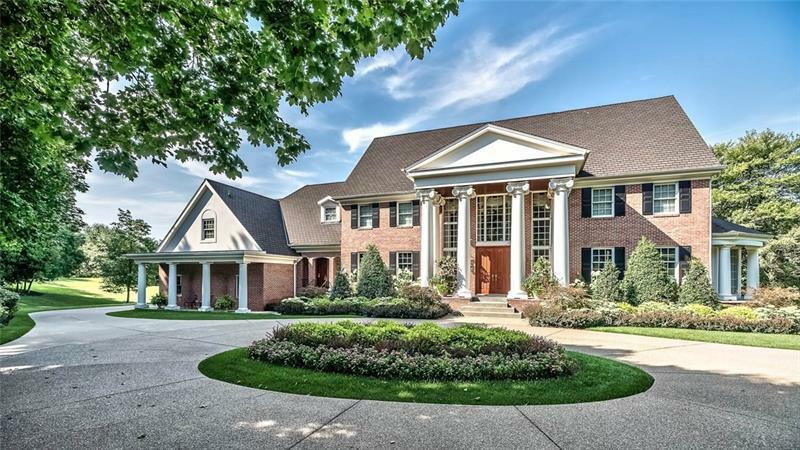 Custom built Georgian Colonial in Timbercreek Farms. Grand 2 sty foyer-wedding staircase, marble flr, Francis J Nowalk crystal chandelier. Remodeled formal living & dining rms - gorgeous hardwood flrs, large crown molding. DR also has Nowalk crystal chandelier & chair rail. Center island kitchen remodeled 2016 w/entertaining in mind - professional grade appliances, walk-in pantry, cherry cabinets w/soft close drawers/roll outs. New Pella slider to patio. Gorgeous family rm - fireplace, wet bar & hardwood flrs w/inset carpet + spectacular views of rear grounds. Gleaming paneling, coffered ceiling & built-ins make for handsome den + slider to over sized patio. 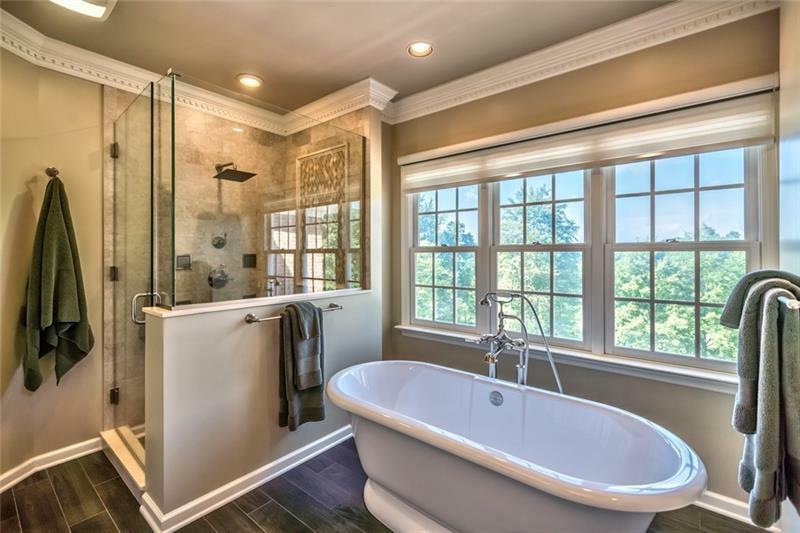 Elegant remodeled master suite w/spa bath. 5 add'l bedrooms, sitting area + guest, jack-n-jill & hall baths complete 2nd flr. Huge finished LL is perfect entertaining space. 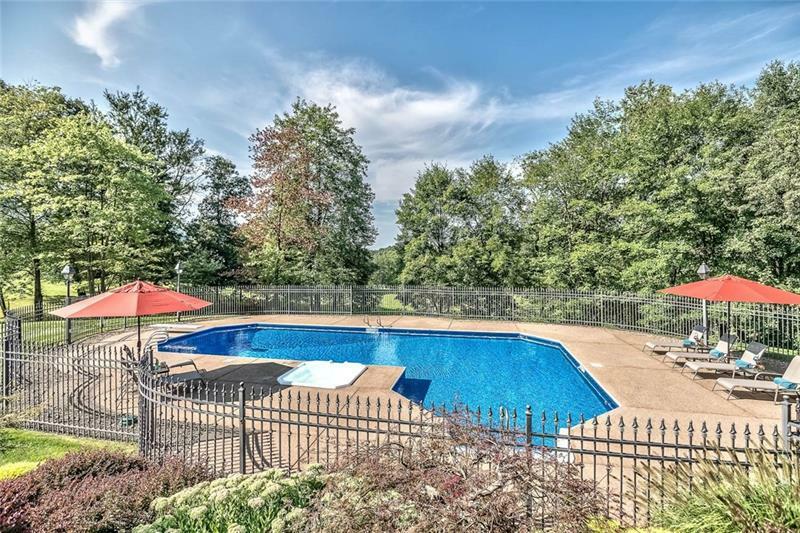 Professionally landscaped yard, Alpine heated pool w/hot tub. 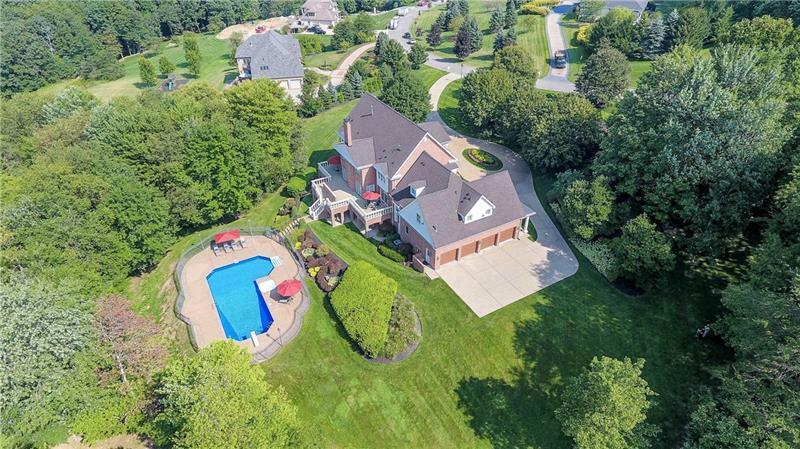 Amazing home, amazing location + North Allegheny schools! © 2019 West Penn Multi-List, Inc. All Rights Reserved. INFORMATION DEEMED RELIABLE, BUT NOT GUARANTEED. IDX information is provided exclusively for consumers' personal, non-commercial use and may not be used for any purpose other than to identify prospective properties consumers may be interested in purchasing. Data last updated: 2019-04-19T09:45:58.577.